Boost the value of your investment with a Software Maintenance Subscription – the most convenient and cost-effective way to access the latest tools, flexible licensing, robust support and services in the cloud. Find the right fit with pay-as-you-go software. 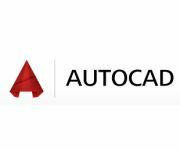 Desktop Subscription gives you access to Autodesk software—the same full version you get with a perpetual licence—but with a flexible, pay-as-you-go approach for a software budget that is easier to manage. Now you can access your tools via the Internet without tying up your desktop or maintaining software. 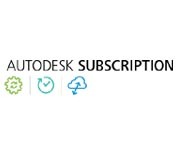 Get access to select Autodesk cloud services for creating, editing, analysing and sharing work through a software-as-a-service (SaaS) subscription model.